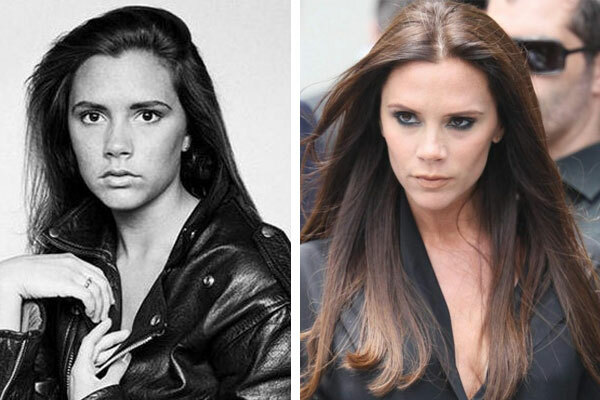 Victoria Caroline Beckham is an English singer-songwriter, dancer, model, actress, fashion designer and businesswoman. 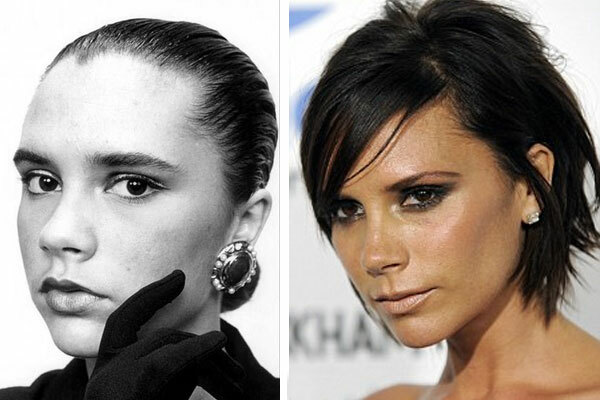 During her rise to fame with the late 1990s girl pop group the Spice Girls, Beckham was dubbed Posh Spice. She is married to David Beckham and they have four biological children, Brooklyn Joseph, Romeo James, Cruz David, and Harper Seven.